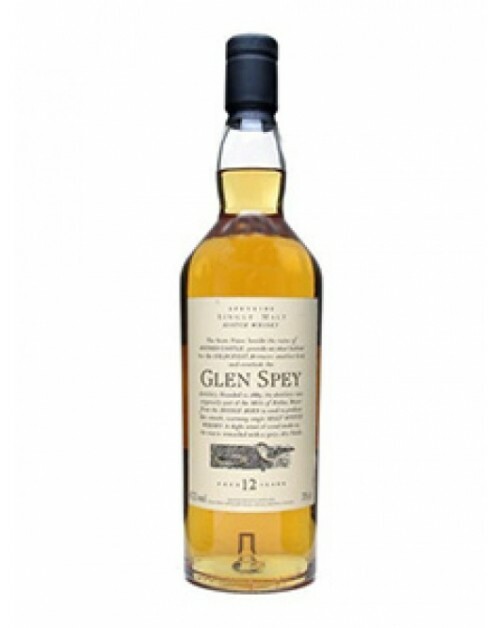 Glen Spey 12 Year Old Single Malt Whisky is the only official bottling from the Glen Spey distillery as most of the whisky produced here goes towards blending whisky. This expression is part of Diageo's Flora and Fauna series. Nose: Light; dried grass and sweet honey. Palate: Smooth and fruity with malt and nut notes. Finish: Medium and gentle; warm.